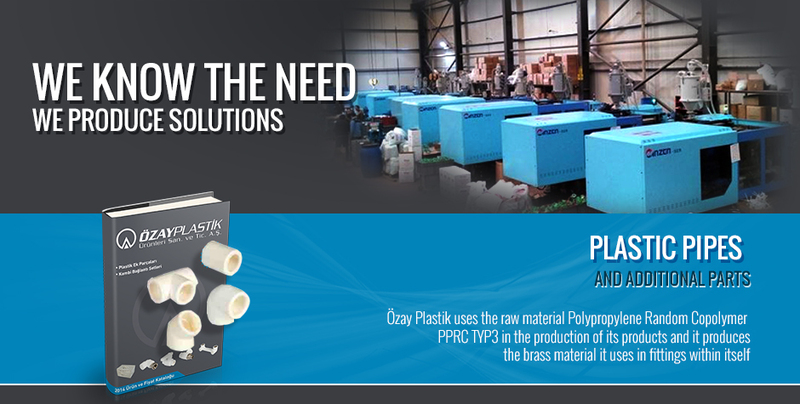 Özay Plastik Ürünleri A.Ş., which was founded in 2000, started its activities as the manufacturer of PPRC Globe Valves and additional parts in order to meet the needs of installation and heating industries. It produces all of the PPRC Fittings product groups within itself and it serves its customers at home and abroad with high quality, with its injection machine, valve assembly machine, R & D, quality control, molding room, assembly department and qualified personnel structure. 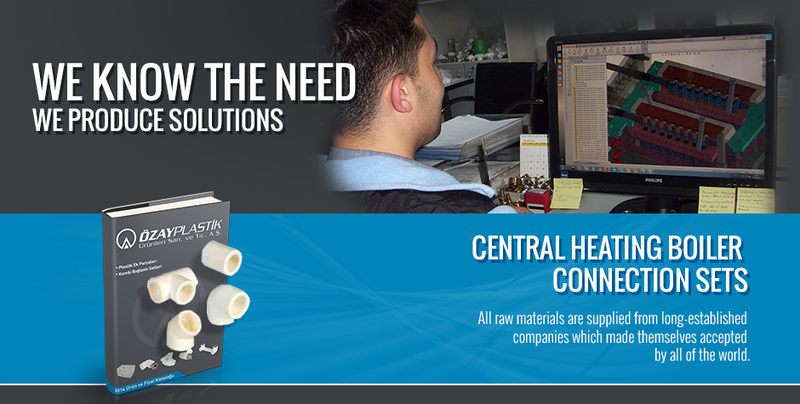 Our vision is to meet the expectations and needs of our customers with high quality and on-time production and shipment. It is to present newer products of good quality to our customers as a result of continuous R & D work. It is to provide the strengthening of both our company and the economy of our country.